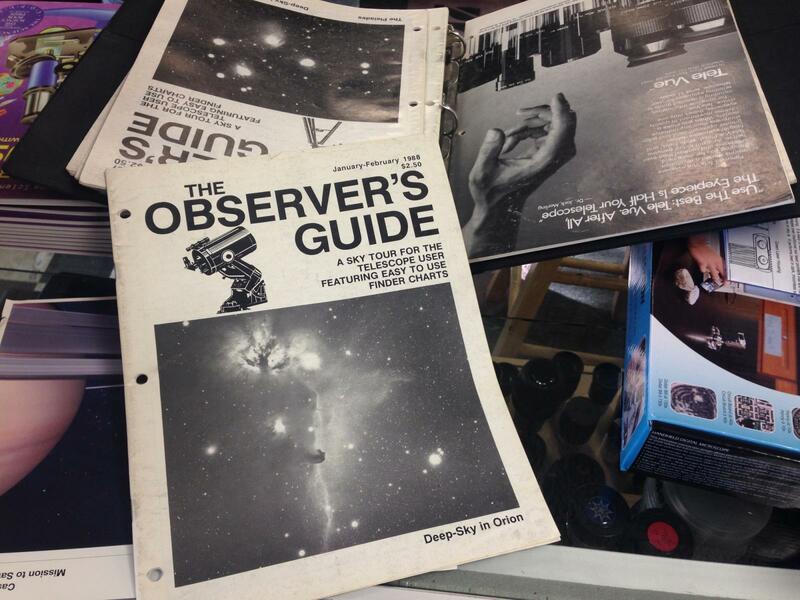 → Will Pay Top Dollar for "The Observers Guide"
I'm talking about the original vintage series pictured here from the 80's. 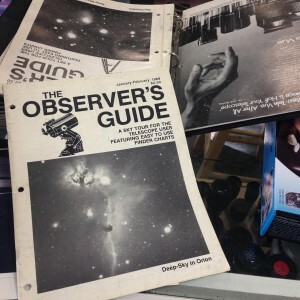 Looking for every copy possible and will pay top dollar for them. Please contact me if you have them. Steady skies!